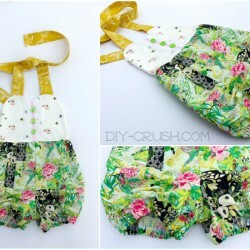 Welcome to DIY Crush’s in house shopping directory! Here you will find hand selected items and classes you may need to sew and craft with. Included are shop introductions, product reviews, gift guides and more.